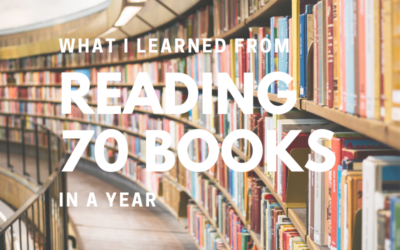 Find out what’s going on in my reading life. What happens when literature meets art history meets design? 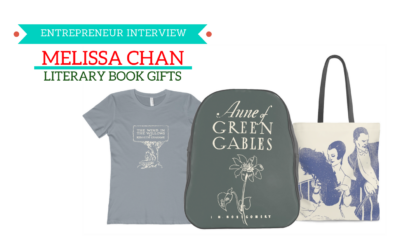 Meet Melissa Chan, the creative mind behind Literary Book Gifts. 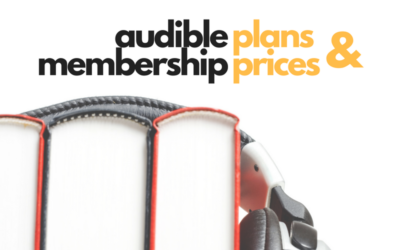 Read all about Audible subscription plans and options, and compare their prices to see which one fits you the best. Books needs to be read and talked about! 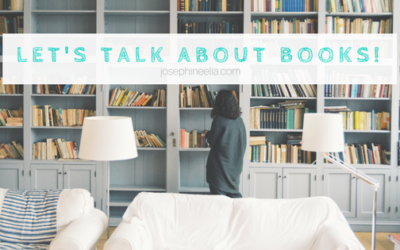 Craving for a book community, these are the 3 things I’m doing to talk about books. 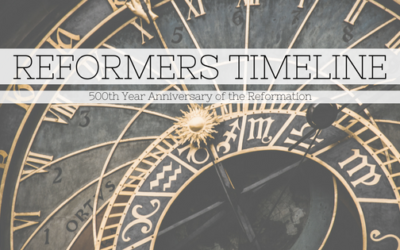 Reformers Timeline: the lives of the Protestant Reformers. Also, overlaid with the U.S. Presidential Timeline and other key figures. 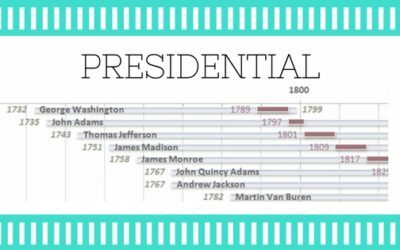 Here’s the U.S. Presidential Timeline for your learning and enjoyment. Comment with your interesting observations! This is a prequel to a series on home-longing, thinking about home and what it means in the 21st century, mobile world. 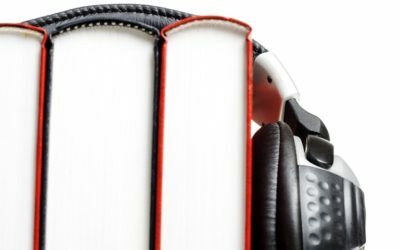 Tips on how to take advantage of Amazon’s Whispersync audiobook discounts. Example included with screenshots. 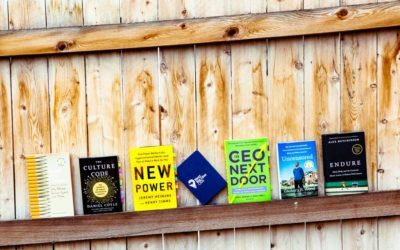 I’m hosting a book giveaway: Presence by Amy Cuddy. 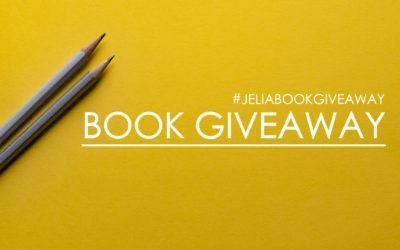 This is her successful book on how posture affects our confidence. 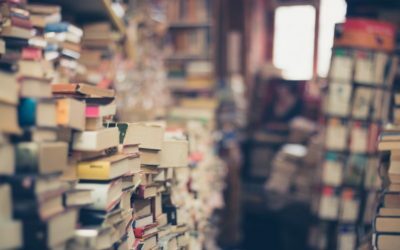 A collection of lovely quotes on the magical power of books. 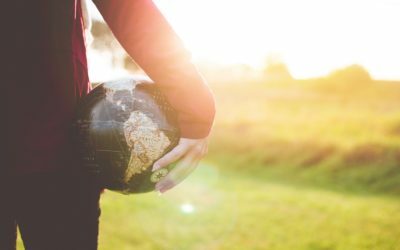 Galileo Galilei, Carl Sagan, C. S. Lewis, and more. 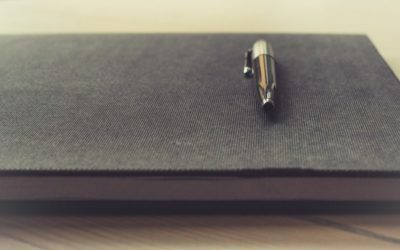 Celebrating the one year anniversary of the blog, these are my lessons learned one year since I relaunched my personal blog.